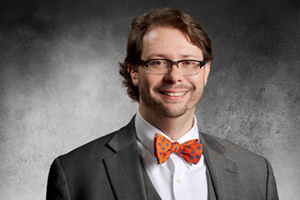 Dr. Gregory Ray is the Medical Director at CryoLife in Kennesaw, GA. Dr. Ray is past Chair of the AATB Physicians’ Council, has served on the AATB Board of Governors, and is currently on the AATB Standards Committee. Dr. Ray received his B.S. degree in Biology from Oglethorpe University in Atlanta, GA and his M.D. degree from Medical College of Georgia in Augusta, GA. He completed a fellowship in Molecular Medicine at the Institute for Molecular Medicine and Genetics at MCG. He completed postgraduate training in Anatomic Pathology and Laboratory Medicine and was Chief Resident at Emory University in 2000. Dr. Ray is certified by the American Board of Pathology in both Anatomic and Clinical Pathology, with a special interest in cardiovascular pathology. He is a fellow of the College of American Pathologists and a member of the Society of Cardiovascular Pathology. Prior to joining CryoLife in 2003, Dr. Ray served as Laboratory Medical Director and Staff Pathologist in four Atlanta area community hospitals. 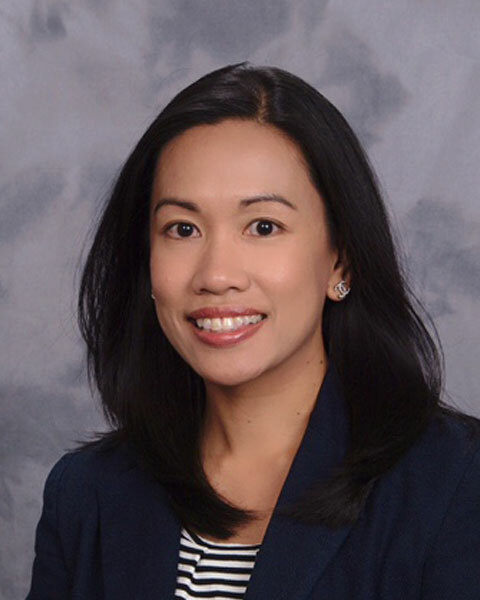 Irma Sison, MD, CTBS, is the Manager of the Donor Center at LifeNet Health. Irma began her career in organ and tissue donation as a Donor Center Coordinator at LifeNet Health in 2008. In addition to seven years of tissue banking experience at LifeNet Health, Irma has also held the positions of Manager of Hospital Services and Manager of Donation Services at Nevada Donor Network, Inc. Irma has a Bachelor’s of Science in Biochemistry from Old Dominion University and received her MD from De La Salle University College of Medicine. Dr. Thomas is the Associate Medical Director at LifeNet Health and an Associate Professor of Medicine at EVMS. She is board certified in internal medicine and infectious disease. Dr. Thomas earned her undergraduate degree at Arts Queens College, City University of New York. She completed her fellowship at the University of Medicine & Dentistry of New Jersey, Sub-Internship at Memorial Sloan Kettering Cancer Center and her Clerkship at Harvard School of Medicine. Prior to her role at LifeNet Health, Dr. Thomas was an Infectious Disease Attending for multiple hospitals including Sentara Medical Group, Hamptons VA, and more. 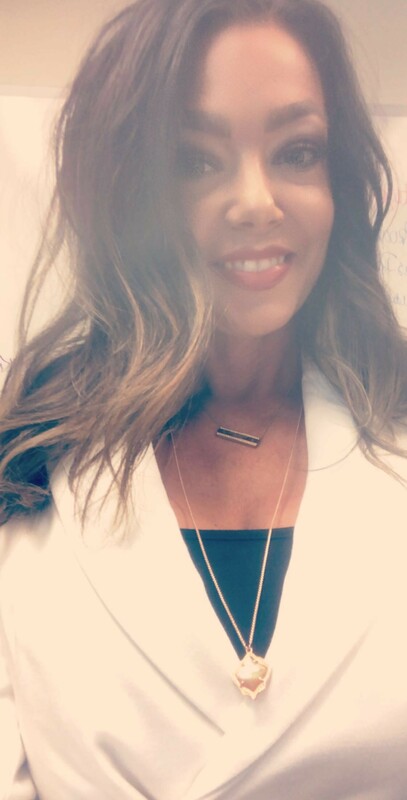 As a Licensed Marriage and Family Therapist, Continued Education Provider and Clinical Supervisor in private practice in Los Angeles, Michelle Post internationally consults and trains in areas of grief, death notification with children and teens, stress & burn-out prevention, group facilitation, ASIST (suicide prevention), executive leadership and team-building. As Manager of Donor Family Aftercare for OneLegacy, she expanded the bereavement services offered to donor families to include free monthly workshops, short-term counseling and an online support group (and she teaches others how to utilize social media to reach bereaved clients). 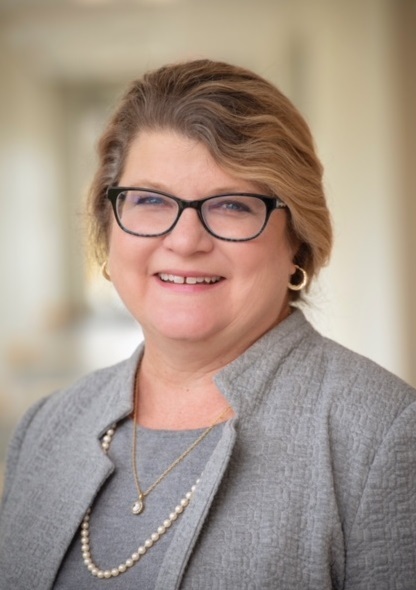 She provides staff & community training and bereavement services, is currently the Chair of the AATB Donor Family Services Council, and is the former chair of the AOPO Donor Family Services Council and former board member and secretary for National Alliance for Grieving Children. She has been a faculty member for Global Leadership Symposium and the American Academy of Bereavement. She is a member of Dr. J. William Worden’s SoCal Bereavement Specialist group. Ms. Post has presented multiple topics at 100s of locations across the US, and her international presence is growing. She has authored more than 40 guest pieces in newsletters, blogs, and educational membership journals with a focus on caregivers, psychotherapy, parenting, children’s grief, poetry and grief, dreams and grief, death notification, donor family grief and loss, holiday grief, and self-growth in a demanding work environment. Her research interests vary from suicide survivors, trauma survivors, organ and tissue donor families, multicultural families, children’s grief and organizational behavior. Over the past decade, Jonathan Boyd has worked in multiple roles within the tissue banking industry including surgical tissue procurement, leadership roles and eligibility evaluation. 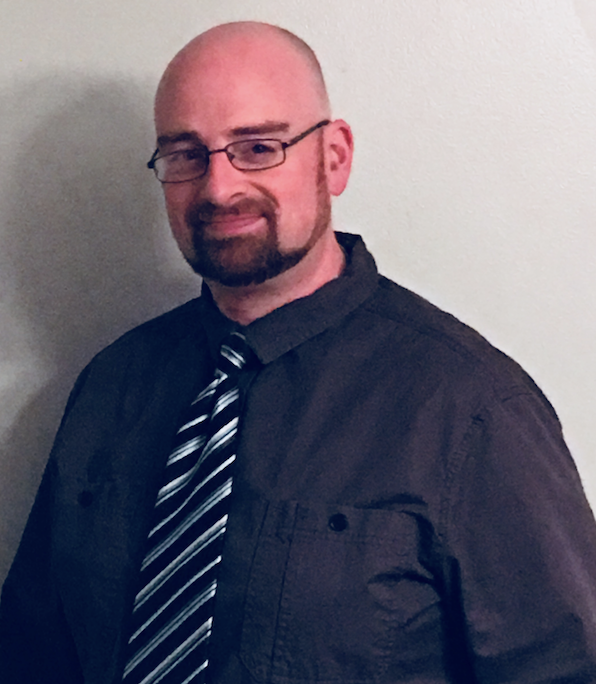 Jonathan is now the Director of Certification & Online Learning at the American Association of Tissue Banks (AATB) where he oversees the development of online educational programming and the certification program. Jonathan is a Certified Tissue Bank Specialist, the AATB Liaison to several AATB committees, and the winner of the 2018 AATB Outstanding Professional Education Award. Jonathan is an active member of the International Association of Coroners & Medical Examiners, an Affiliate Member of the National Association of Medical Examiners, a member of the American Society of Association Executives (ASAE), and is an active committee member with IACME, NAME & ASAE. 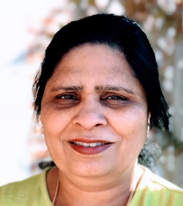 Dr. Namin is the Vice President of Research and Development for UMTB Biomedical, Inc. She is responsible for leading product development of all cell and tissue-based products for the company. 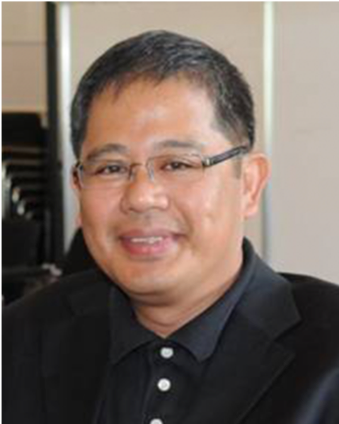 In addition, Dr. Namin is an important member of the commercialization team. Her main interest is the development of regenerative therapies focused on amniotic derived tissue products. As such, Dr. Namin has played an integral role in developing and commercializing the company’s amniotic tissue offerings. Dr. Namin received her bachelors and Ph.D. in Biomedical Engineering from Florida International University. She also received an MBA and MS in Industrial Engineering from the University of Miami. During her studies, Dr. Namin spent several years working in many different facets of the tissue engineering realm, with a focus on the commercialization of cell and tissue-based products. 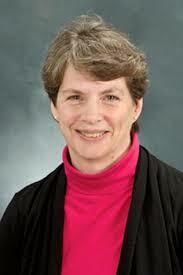 She has multiple publications and patents for her work on the development of these therapies. She is currently an active member of the Scientific & Technical Affairs Committee (STAC) for the American Association of Tissue Banks. Ms. Strong is a principal of the Law Office of Christina W. Strong, L.L.C. Ms. Strong's practice focuses on health law, including issues of policy, bioethics and legislation, both state and federal. Ms. Strong has particular expertise in the area of anatomical gifting of organs and tissue for transplant, research and medical education. She has worked with AOPO, AATB and numerous OPOs, tissue banks and research organizations. Ms. Strong serves as General Counsel to the New Jersey Sharing Network. She has taught as an adjunct Professor of Law at Rutgers State University School of Law, and she serves on the Board of Donate Life America. Gina has over 30 years working in the field of organ and tissue donation for transplant and research. Beginning her career with the United Network for Organ Sharing (UNOS) as a Senior Organ Placement Specialist for five years, Gina has spent the last 25 years with the International Institute for the Advancement of Medicine (IIAM) overseeing relationships with organ and tissue recovery partners and medical researchers worldwide. She is currently the Executive Director of IIAM. Gina has remained integrated with relevant industry organizations and associations, presently serving on the AATB Quality Council, AATB Education Committee, The Alliance Leadership and Innovation Council and the American Transplant Society Advisory Committee. She served on the Board of Directors for NATCO for five years and worked with AATB on numerous other committees including the Steering Committee to author the Standards for Non-Transplant Anatomical Donation. She has also authored several articles regarding the benefits of research donation for non-transplantable organs and has been a poster presenter for IIAM’s Neonatal Donor Program. Robin Bozarth is the Anatomical/Staffing Resources Manager for the Medical Education Research Institute (MERI). Robin has been with MERI since 2003 and has held this position since 2005. She has also served as Chairman for the Institutional Animal Care and Use Committee and was a Member of the Academic Review Board for MERI. 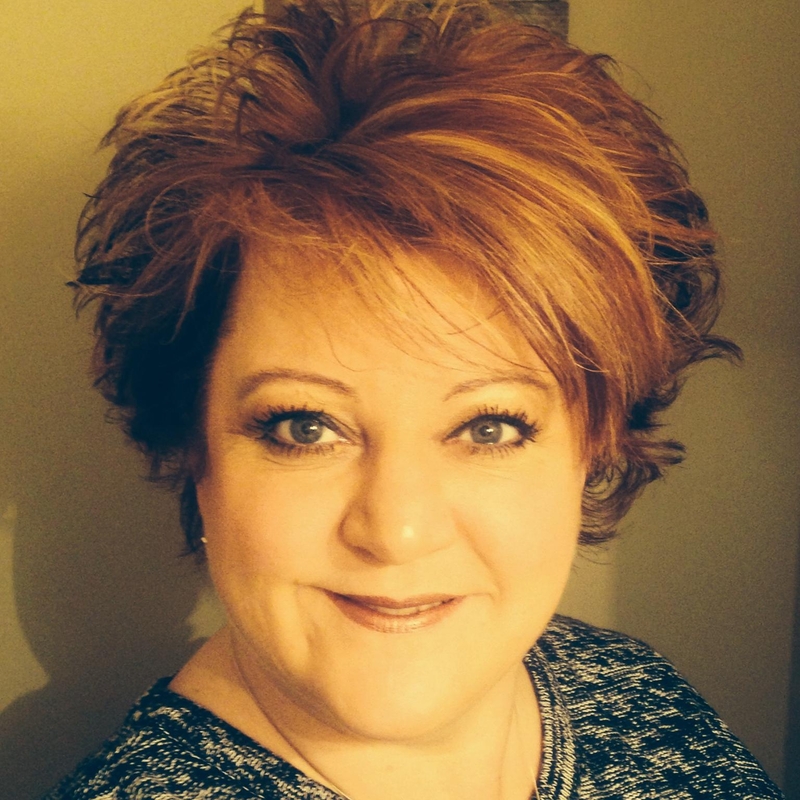 Robin holds an Associates of Applied Science Degree and is a licensed Funeral Director in the State of Tennessee. She has been a Certified Tissue Bank Specialist (CTBS) through the American Association of Tissue Banks (AATB) since 2012. 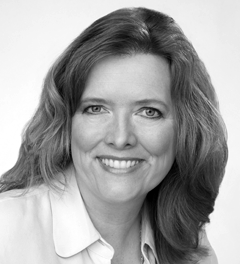 Robin has served in the healthcare industry for over twenty-five years. She is a professional member of many societies and involved in many community based volunteer programs in her hometown of Memphis, TN. in both non-profit and public domains. Maikki is a member of the Association of American Tissue Banks (AATB) and serves on the Donor Family Services Council through AATB. She received her Master’s in Social Work from the University of Maryland, Baltimore, holds a clinical licensure (LCSW-C), and is a board certified supervisor in the social work field. Maikki is also a Certified Tissue Bank Specialist (CTBS) through AATB, and serves as a volunteer for the Cholangiocarcinoma Foundation as a patient advocate and mentor. Maikki has a deep personal connection with transplantation as she was the recipient of a liver in 2014 through living donation from her best friend. Melissa promotes, facilitates, and manages meaningful connections between organ and tissue donors' families and their loved one's recipients. She does this by collaborating with local transplant centers including Massachusetts General Hospital, Rhode Island Hospital and Boston Medical Center. 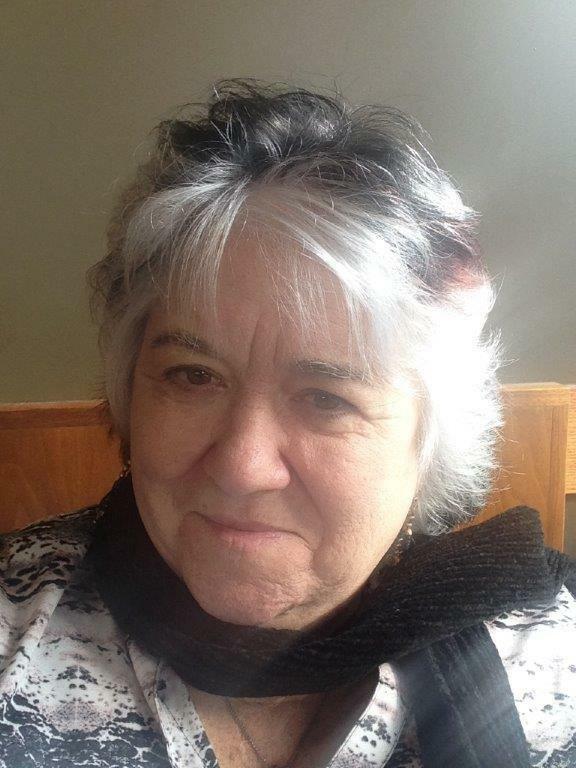 She also leads the design and ongoing development of her department’s website: caringconnectionsneds.org. Melissa provides donation outcome information and bereavement support for thousands of donor families each year. She is currently studying for the 2018 Association for Death Education and Counseling's Certification in Thanatology (CT) exam. She wants to earn her CT so that she can understand the unique needs of families in grief. 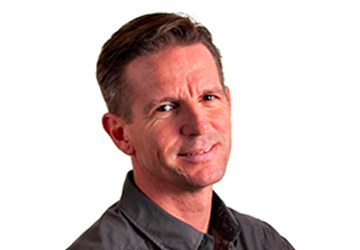 Gavin is the Vice President of the Biotherapeutics Association of Australasia. He is the Medial Scientist in charge of the Barwon Health Bone Bank, a live donor femoral head bank in Geelong, Victoria, Australia. Gavin has 20 years of experience in blood processing and tissue banking, including umbilical cord blood collection and processing, laboratory management and quality experience. Patrick began his career in tissue banking in 2004 as a per-diem tissue recovery technician at Central Florida Tissue Bank. During his tenure at the Central Florida Tissue Bank, he assumed many roles which included taking referrals, evaluating potential donors, obtaining authorization and tissue processing. In 2007, Patrick joined New England Organ Bank as a full-time Tissue Surgical Recovery Coordinator and moved quickly into a supervisory role within the next year. Currently, Patrick is a Manager of Tissue Recovery. In his current role, he has been instrumental in improving training procedures and standards of practice, working diligently to retain staff and build strong cohesive teams. Larry has been with New England Donor Services (formally New England Organ Bank) for 30 years and now serves as VP of Quality Systems. He has served the American Association of Tissue Banks (AATB) as Secretary of the Accredited Tissue Banks Council and is a member of the AATB Quality Council. He is also a member of the Association of Organ Procurement Organizations (AOPO) and has served as Vice-Chair and Chair of both the Standards and Accreditation Committee and the Quality Improvement Committee. Larry is certified as a Quality Auditor and a Six Sigma Green Belt by the American Society of Quality and is a Certified Tissue Bank Specialist. Corinne is the Executive Director, Chief Operations Officer, and Treasurer of the Anatomy Gifts Registry (AGR), a non-profit whole body donation program. AGR is one of the accredited Non-transplant Anatomic Donation Organizations, or NADOs. Corinne has over 12 years of experience in non-transplant tissue banking ranging from donor family services through research client services and executive management. Corinne has been active in the AATB Ad-Hoc committee, recently turned council, working on the physical assessment and risk assessment guidance documents, among other projects. Corinne has Bachelor's and Master's of Science degrees in human nutrition, focusing on clinical nutrition and epidemiology, and has completed her clinical dietetic internship at the University of Maryland,Medical Center, and holds a Registered Dietitian (RD) credential, and has been a Certified Tissue Banking Specialist (CTBS) since 2009. 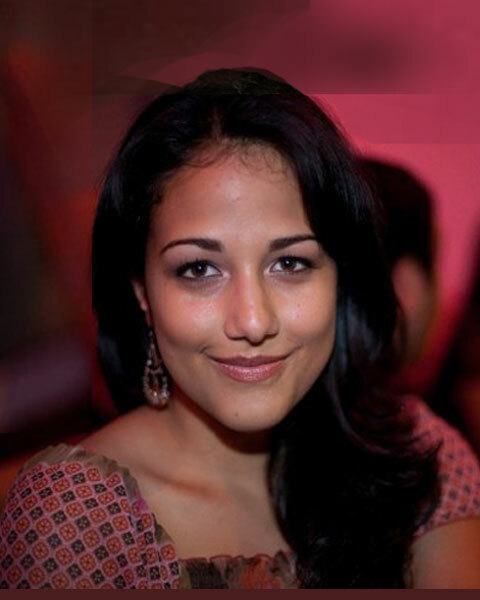 Katrina Hernandez joined Science Care in 2014. She has over 15 years of experience in executive management, operations and sales. Katrina led a $135M temporary housing company in which she serviced the nation’s largest insurance providers and assisted in catastrophes with an emphasis on crisis management. She has since been entrusted with the ongoing mission to provide an unprecedented donation experience to donor families. Katrina currently oversees Public Relations, Community Education, Marketing, Donor Generation and Operations for Science Care. John A. Grant, MD, PhD, FRCSC, Dip. Sport Med., is a fellowship-trained orthopaedic surgeon whose practice includes sports medicine and shoulder surgery with a focus on complex knee and cartilage/joint preservation surgery. He completed his PhD in Kinesiology at the University of Calgary Sport Medicine Centre. This was followed by medical school and orthopaedic residency at the University of Calgary. He then came south across the border to undertake a fellowship in orthopaedic sports medicine and shoulder surgery at the University of Michigan. Following two years of elective sports medicine practice in Canada with an appointment as an Assistant Professor at Dalhousie University, he returned to join the Orthopaedic Surgery faculty at the University of Michigan as an Assistant Professor. In 2013, he was the Canadian Orthopaedic Association’s representative for the North American Travelling Fellowship (NATF). He is the Head Team Orthopaedic Surgeon for Eastern Michigan University Athletics and a Team Physician for the USA Hockey National Team Development Program based in Plymouth, MI. 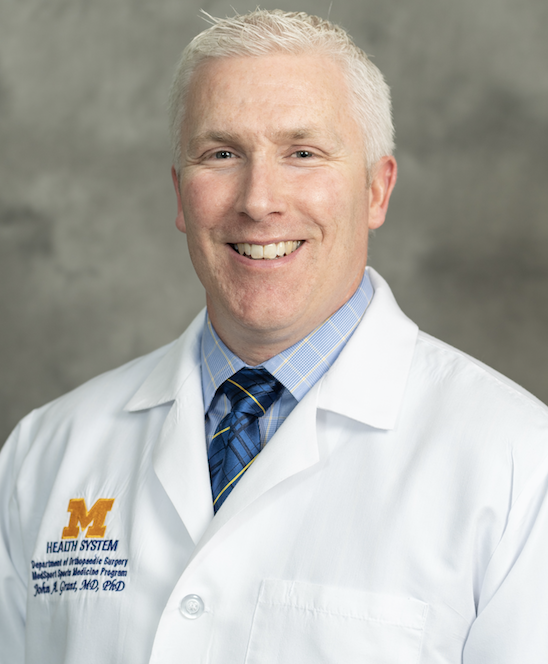 He is a member of multiple committees within the Canadian Orthopaedic Association (COA) and the American Orthopaedic Society for Sports Medicine (AOSSM), as well as the Director of Orthopaedic Resident Education for the Sports Medicine and Shoulder Service at the University of Michigan. His research interests focus on the management and outcomes associated with both cartilage and multi-ligamentous injury of the knee as well as the optimization of rehabilitation following orthopaedic sports medicine procedures. Dr. Choi has been in the tissue banking industry for 10 years. After his retirement from 30 years of active duty in a military hospital, he worked with the foundation of Korea Public Tissue Bank (KPTB). 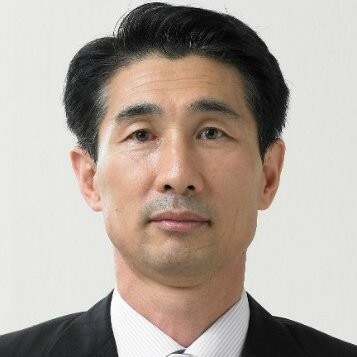 Dr. Choi received his Master's Degree in Health Sciences and in Hospital Business Administration from the Graduate School of Public Health at Yonsei University and his Ph.D. in Marketing from the University of Hansung in Seoul, Korea. He has authored several book chapters and co-authored over 15 publications about healthcare marketing. In his current role, Dr. Choi provides education and leadership, develops tissue banking policies, and assists in building relationships with international tissue banks. As a public non-profit organization, KPTB has played a crucial role in building a tissue donation and tissue banking system in Korea. 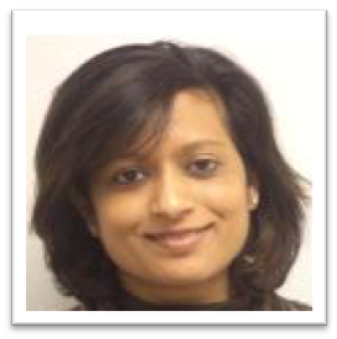 Seema Verma is the Radiation TechTeam Project Manager, at STERIS Applied Sterilization Technologies. She provides technical support for dose validation, experimentation, product evaluation and general technical inquiries for irradiation processing. She holds an MS degree in Microbiology and has over 17 years of experience working in radiation sterilization, bioburden, microbiology and environmental monitoring, including previous positions with contract Laboratories. Kyrstan Polaski is the Senior Scientist, Radiation Technology, at STERIS Applied Sterilization Technologies (AST). 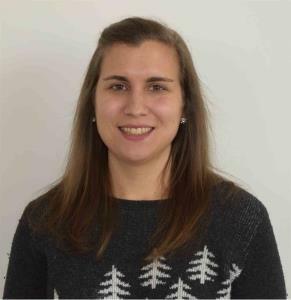 She provides technical guidance for radiation sterilization processing at STERIS AST facilities and is responsible for dosimetry systems management. Her background is in microbiology and includes 11 years’ experience in gamma radiation processing. 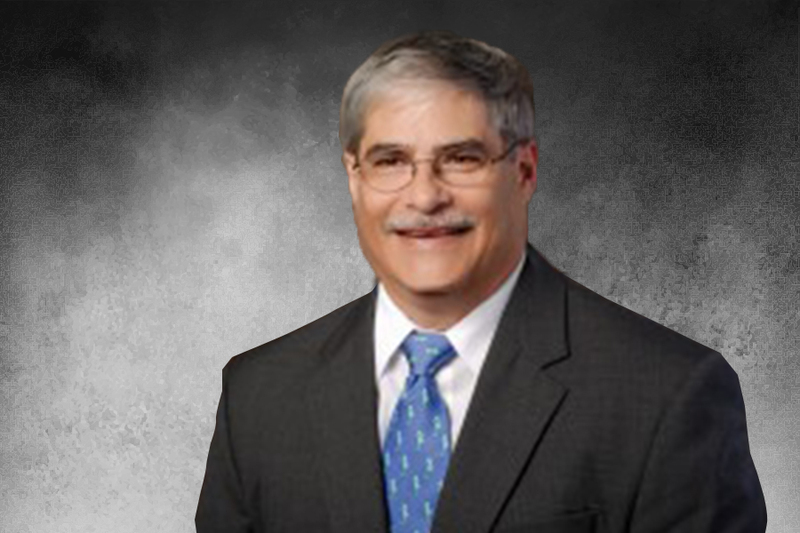 Victor Weedn, MD, JD, is a forensic pathologist, attorney, Professor in the George Washington University Department of Forensic Sciences and past President of the American Academy of Forensic Sciences. He has worked as a medical examiner, crime laboratory director, and academic. He founded the military’s DNA identification program, pioneered capillary electrophoretic DNA fragment separation, mitochondrial sequencing and microchip technology, and oversaw the Armed Forces Identification Laboratory (AFDIL), which identified Czar Nicholas II of Russia, the Branch Davidian victims, and later Michael Blassie, the Vietnam unknown of the Tomb of the Unknown. He has worked on mass graves in Iraq to develop evidence against Saddam Hussein. He holds a patent on latent fingerprint technology. He led the establishment of the current NAME accreditation program and participated in the establishment of clinical molecular pathology standards for the College of American Pathologists. He was recently detailed to DOJ as the Senior Forensic Advisor to Deputy Attorney General Sally Yates. He testified before Congress in March on Forensic Science Reform. He is currently involved in the opioid crisis response. Tiffany has been in the organ and tissue donation field for more than 10 years. She is currently the Manager of Compliance and Regulatory Affairs at the Lions Eye Institute for Transplant and Research. Her quality background began at LifeLink Foundation in 2011 as a Quality Assurance Review Coordinator. Tiffany is an active member of the AATB Education Committee, as well as the EBAA Quality Assurance Committee. Recently, LEITR acquired the Tissue Bank Division of RTI, in which Tiffany completed a tremendous amount of work on bridging the regulatory requirements between EBAA and AATB. Khoo Yik Cheong has been in the donation industry for over 4 years. She has earned a Bachelor of Science in Biomedical Sciences and Bachelor degree in Traditional Chinese Medicine. In her current role as a Tissue Donation Transplant Coordinator at the Transplant Tissue Centre SingHealth, she coordinates and oversees tissue donation processes throughout Singapore. 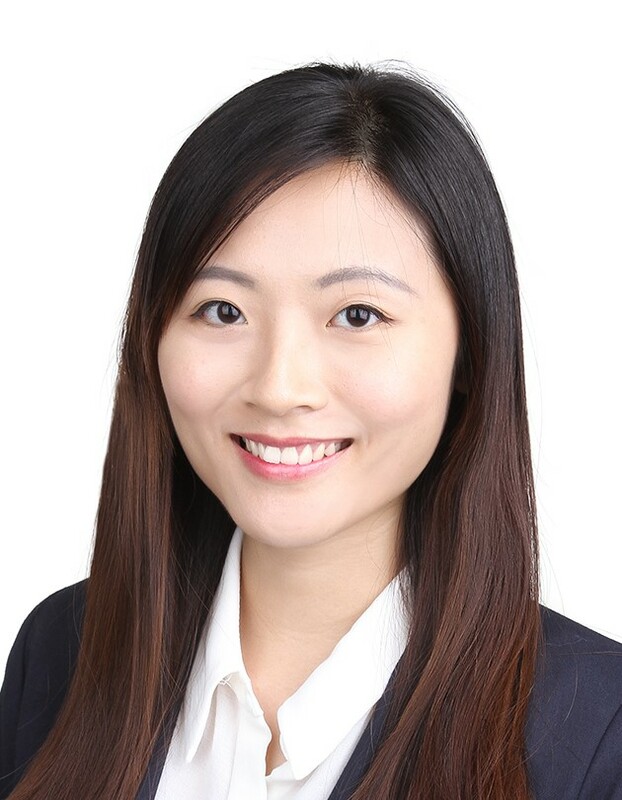 Singapore, being relatively new in tissue donation, through the extensive knowledge she gained from AATB as a tissue bank specialist, she aims to formalize tissue donation processes in all medical institutions. Michael's diverse background ranges from electronics to wastewater/alternative energy solutions to video signal capture and distribution. As comfortable with a start-up as he is with a Fortune 500 conglomerate, he owns twelve patent awards across multiple disciplines. Michael excels in the development of business-client interfaces and the kind of technical team management that builds communication between key stakeholders. A leader in technology-based design and analytics, he's headed countless product development initiatives from the conceptual stage to final market delivery and continues to orchestrate cost-efficient systems that drive reliability, capability and continuous innovation to meet contemporary needs. Faith Case has served in the tissue bank industry for the past ten years, with a primary focus on quality systems. 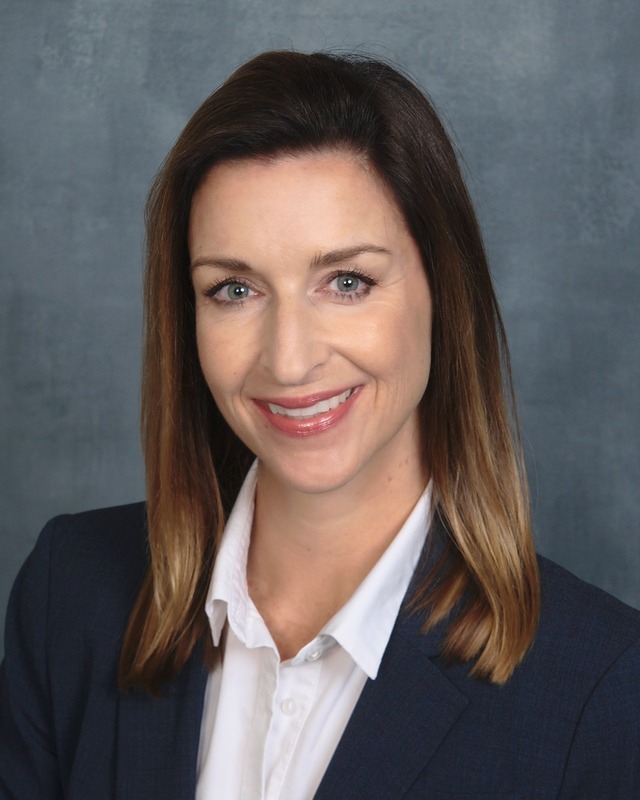 She is the Director of Quality Assurance, Risk & Safety at Regenerative Biologics, Inc. (formerly known as Southeast Tissue Alliance, SETA), a tissue recovery and acquisition agency in Gainesville, Florida. Faith has committed her career to continuous improvement by challenging the fundamental quality of people, processes, and products to achieve superior performance outcomes. She advocates creating cultures that promote continuous learning and process improvement. Recognizing and honoring the gift of donation, Faith is committed to maintaining the integrity of donors and raising awareness of the importance and benefit of donation. 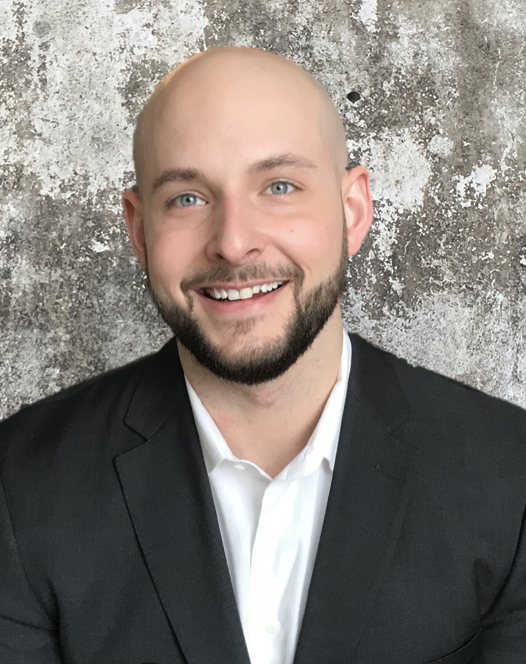 Justin Lazzara is a regenerative marketing professional within the Zimmer Biomet Dental division, where he leads the Regenerative Specialist Sales Team and directs the $65M comprehensive regenerative portfolio for the company. His experience in the medical devise/regeneration business, specifically the dental implant/oral reconstructive therapy arena, exceeds 20 years. Specifically, Justin creates strategies to grow and educate dental surgeons on the safe and effective use of their surgical and grafting solutions. He has proven success in launching innovative bone/tissue-based products in the market. Justin holds two Master’s degrees in business: one for Global Management from Thunderbird School of Business, and the second for Management, Marketing and Finance from the University of Miami. He is a Certified Tissue Bank Specialist. 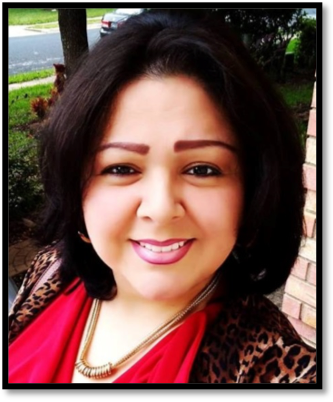 Annabel began her career in organ, tissue and eye donation at the early age of 18 as a Tissue Recovery Technician and then as a Family In –House Coordinator for organ at LifeGift, Houston, TX. 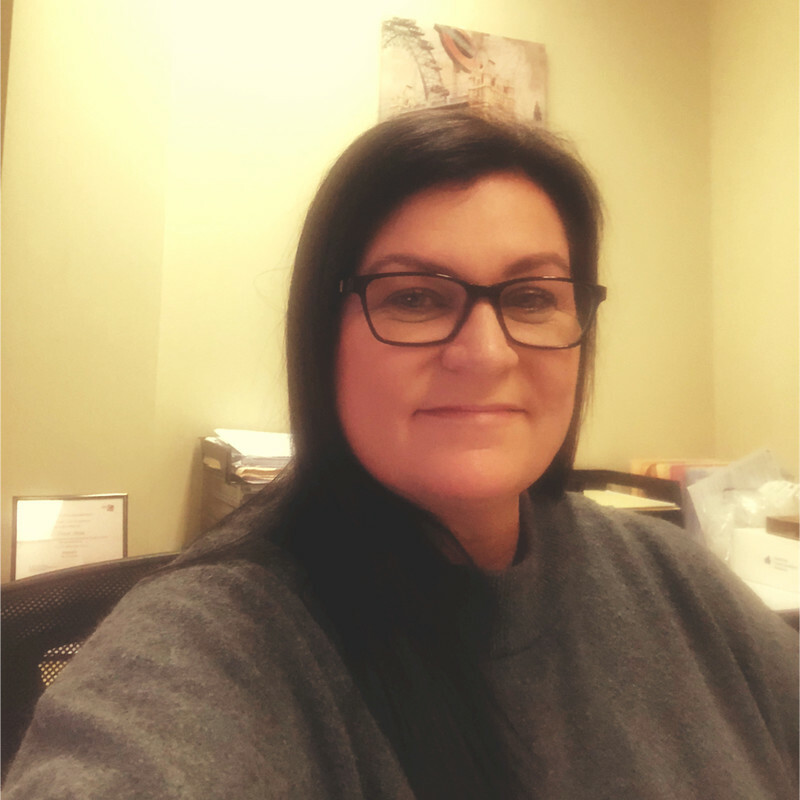 After 8 successful years, she moved into management and relocated to Memphis, TN where she was the Tissue Recovery Manager at Mid-South Transplant Foundation. Annabel enjoys painting acrylic on canvas and spending time with her growing family. Josh spent 6 years as an EMS professional and was an educator for the Red Cross. Josh has been with New England Donor Services for over 11 years in various roles in Tissue Donation Services. He is currently the Manager of Tissue Operations. He has published three abstract articles with AATB and was part of the creative development team for the Hopes Heroes - Donor Family Program. He has been invited to speak at multiple workshops/conferences/webinars on various topics including Electronic Tissue Authorization, Call Center Scheduling, Algorithmic Tissue Screening, Electronic Tissue Allocation, and DRAI Training. 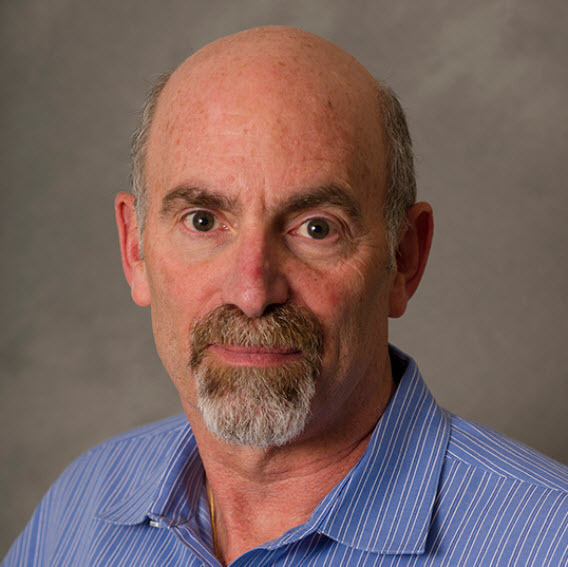 Dr. Friedman joined AxoGen in September 2006. He has served as Vice President of Regulatory Affairs and Quality Assurance for AxoGen, Inc. since November 2011 and AxoGen Corporation since June 2011. Prior to his current role, he served as Director of Quality Assurance and Regulatory Affairs from September 2006 to June 2011 for AxoGen Corporation. 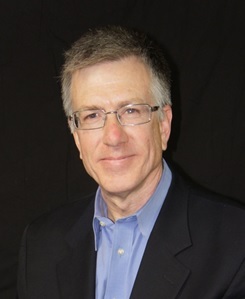 Prior to joining AxoGen, Mark held several regulatory and quality leadership positions at Enable Medical Corporation, a medical device company, including Director of Quality Assurance from 1997 to 1998 and Vice President of Quality and Regulatory from 1998 to 2001 and from 2004 to 2005. Mark also worked for AtriCure, Inc., a company that develops, manufactures and sells surgical ablation systems to treat atrial fibrillation, as Vice President of Quality and Regulatory from 2001 to 2004 and as Vice President of Operations in 2004. AtriCure acquired Enable Medical in 2005. Mark has over 24 years of experience in developing and directing regulatory strategy and quality systems for medical products, including 15 years with startup medical product firms. 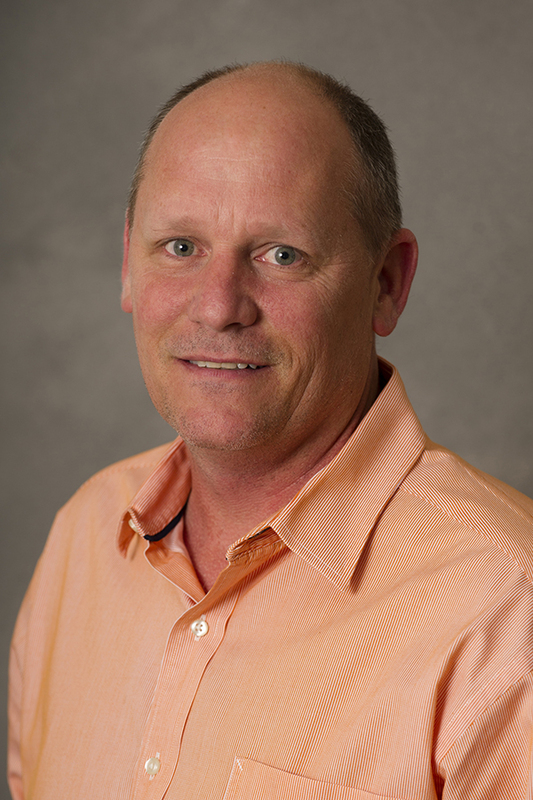 Mark has a Ph.D. in Chemistry specializing in protein biochemistry from the University of Cincinnati. 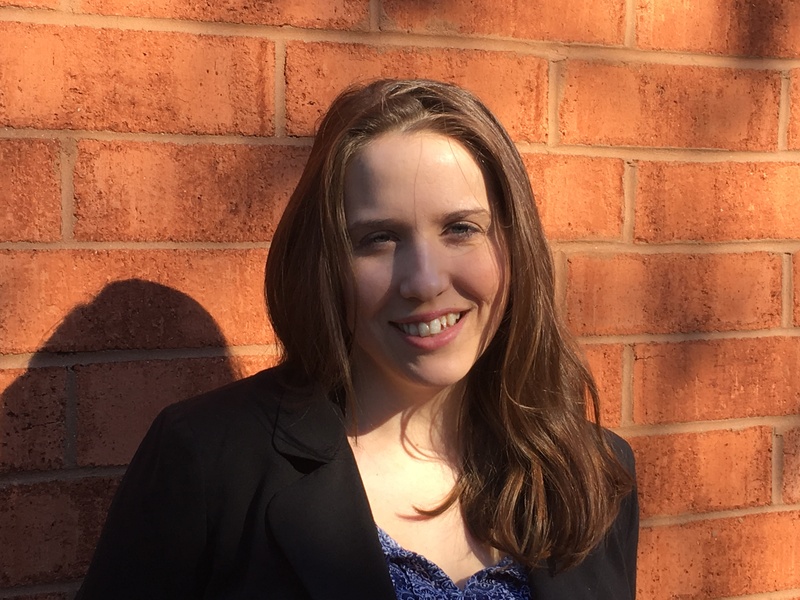 Ms. Hendrix joined the AxoGen team in March 2018. 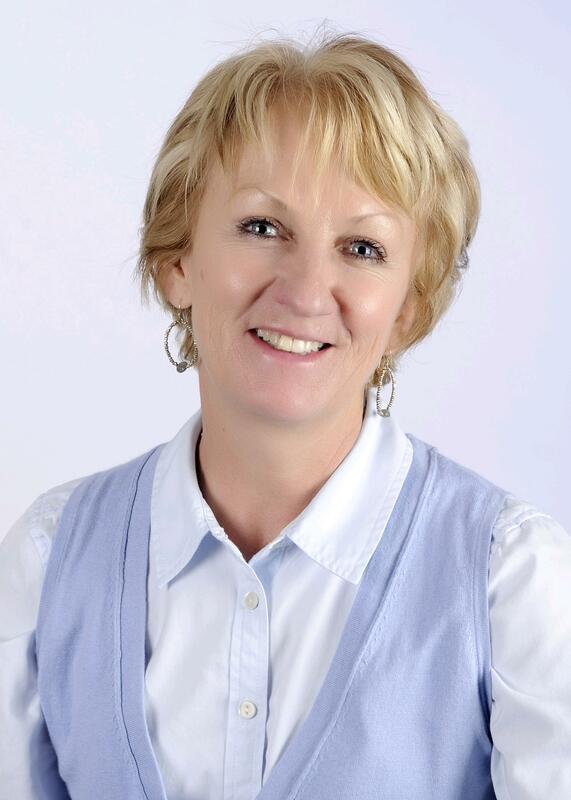 Jan came to AxoGen after serving as the Director of Tissue Services at LifeCenter Northwest, Seattle WA. for 10 years. Jan was instrumental in starting the tissue recovery program there in 2008. Prior to that Jan held many positions at Northwest Tissue Center, the first full service tissue bank to serve the Pacific Northwest. Jan moved from Denver to Seattle in 1988 to assist in the launch of this new program which successfully served the Pacific Northwest for 20 years. Ivica (Ivan) Ducic joined AxoGen as Medical Director in January 2017. 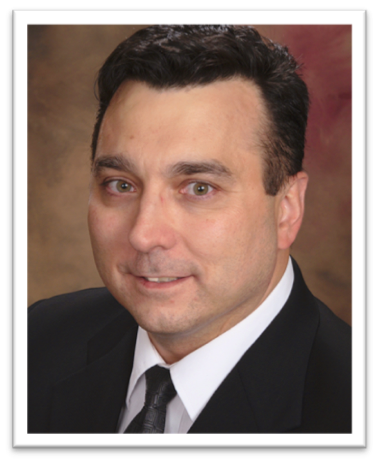 Dr. Ducic is a Board Certified Plastic Surgeon with additional training and expertise in peripheral nerve surgery. He received his medical degree in 1991 from the University of Zagreb School of Medicine (Croatia, Europe), and a Ph.D. degree in 1995 in Neuroscience. Upon completing plastic surgery training at Georgetown University Hospital in 2002, he entered a one-year peripheral nerve surgery fellowship. He then joined the full-time faculty practice at Georgetown University Hospital Department of Plastic Surgery in August 2003, where he served as the Professor of Plastic Surgery and Neurosurgery and he is the Founder/Director of their Peripheral Nerve Surgery Institute. Dr. Ducic established his own practice in 2014, the Washington Nerve Institute in McLean, VA, where he continues to practice today. Among his many accomplishments, Dr. Ducic is the past president of American Society for Peripheral Nerve. He has also served on many committees, served as journal editor for peripheral nerve focused research, published over 90 peer-reviewed papers, authored 15 book chapters, and has been a prolific educator both nationally and internationally on the diagnosis and treatment of peripheral nerve injury. 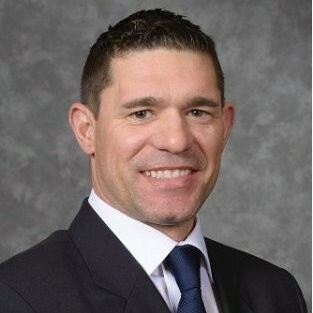 Mr. DeVinney joined AxoGen Corporation in April 2007. He has served as Vice President of Clinical and Translational Sciences for AxoGen, Inc. since January 2014. Prior to his current role, he served as Director of Clinical and Translational Sciences for AxoGen, Inc. from November 2011 to January 2014 and for AxoGen Corporation from April 2007 to January 2014. 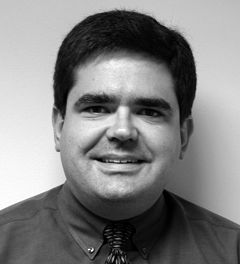 Erick has over fifteen years of experience in the successful planning and management of clinical trials. He has a diverse background including research at a large academic facility and management of clinical operations for a medical device and pharmaceutical company. Erick has been involved in clinical research at Medical College of Virginia Hospitals, National Clinical Research, PRA International, and Angiotech. He has been involved in the successful submission of eight IDE or NDA applications as well as numerous 510(k)s. He has a BS in Chemistry from Virginia Commonwealth University. Dr. Pryhuber has been a neonatologist for over 30 years, caring for newborn infants who need the support of a Neonatal Intensive Care Unit for the first days to months of their lives. For over 20 years, she has also been an active researcher and author in fields of human lung injury and neonatal immunology in the Departments of Pediatrics and Environmental Medicine at the University of Rochester Medical Center. The majority of her work is focused on respiratory problems occurring in children due to prematurity, environmental exposures and infections. Dr. Pryhuber collaborates extensively with other investigators and doctors in many medical centers and fields of study, including neonatology, pulmonology, infectious disease, obstetrics/perinatology, immunology, microbiology, pathology, molecular biology and genomics, perinatal development and disease, with an ultimate goal is to reduce respiratory morbidity in children, especially those born prematurely. Dr. Pryhuber has led for the last 5 years, the Human Tissue Core for the Lung Development Molecular Atlas Program (LungMAP HTC). In partnership with the UNOS transplant network, the LungMAP HTC has created an extensive repository of consented, transplant-quality pediatric research tissues that provides multiple research centers with unique opportunities to explore the developing human respiratory tract and immune system in an unusually high quality and holistic manner (see LungMAP.net; LGEA Web Portal). Our success with building a pediatric lung tissue repository that includes many additional components of the immune system is unique and so valuable to translating from basic science laboratories to the bedside of infants and children. 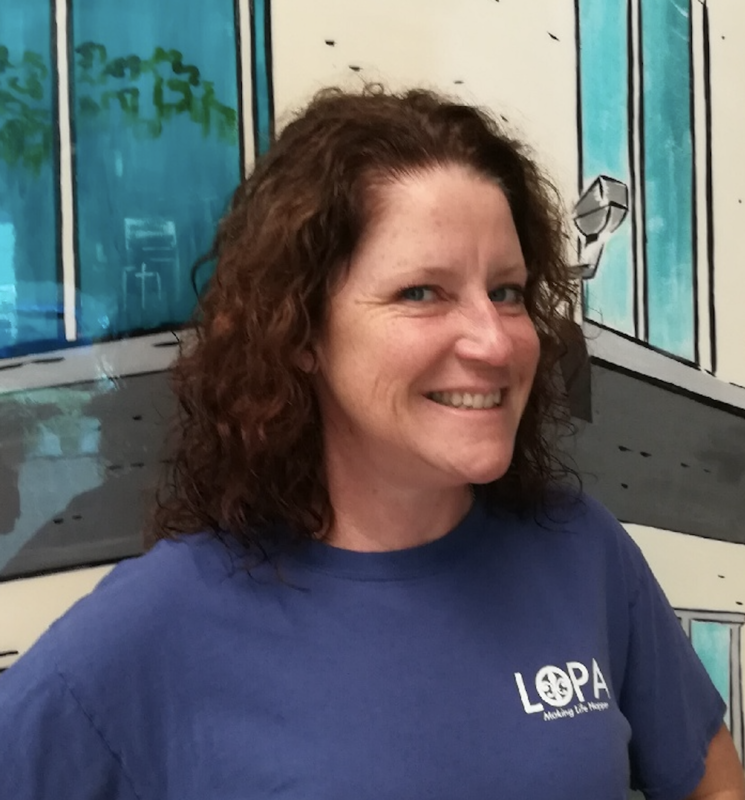 Laura LeGuin, BSN serves as the Research and Donation Support Coordinator for LOPA – the Louisiana Organ Procurement Agency. She started her career at LOPA in 2011 as a Tissue Recovery Coordinator, moved to the role as a Quality Support Coordinator where she also began the Neonatal Donation Program in 2013. In 2017 the role of Research and Donation Support Coordinator was created where Laura’s main focus is the Neonatal Donation Program while also assisting with the Research Department. Mr. Slawski is from Gift of Hope in Itasca, Illinois. He is a Clinical Trainer at The Gift of Hope Organ & Tissue Donor Network. He has over 18 years of experience within the organization encompassing tissue recovery, quality assurance and training. Most recently in 2014, Gregory joined the newly instituted Research & Development Department within Gift of Hope. Gregory received his doctorate from Scholl College of Podiatric Medicine in Chicago and his bachelor's degree in biology from Loyola University in Chicago. Jami Otis joined AlloSource in May 2007 and is the Training Manager of Donor Records. She brings more than 25 years of experience in the healthcare industry with 15 years focusing on training/education. Jami received her education from the University of Colorado Boulder in Molecular, Cellular, and Developmental Biology. 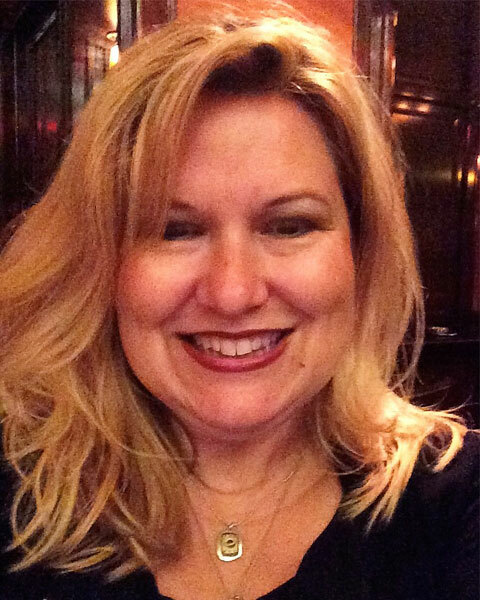 Prior to joining AlloSource, Jami spent 13 years in the blood banking industry as a Training Coordinator, Cord Blood Educator, and Collections Supervisor. Jami also has recovery experience as a recovery tech for Donor Alliance and past experience as an EMT-Intermediate for a rural ambulance service. Dr. Germain graduated in medicine, with a specialization in medical microbiology and infectious diseases. He also holds a PhD in Epidemiology from the University of Washington in Seattle. In 1998, he joined Héma-Québec, the agency responsible for blood transfusion, tissue transplantation and stem cell services in the province of Quebec. 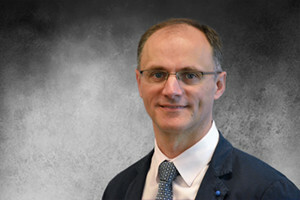 In 2003, he became vice-president of the newly created human tissue division at Héma-Québec. He spearheaded the development of this division, including the deployment of donor procurement activities and the design and construction of a state-of-the-art tissue processing facility. 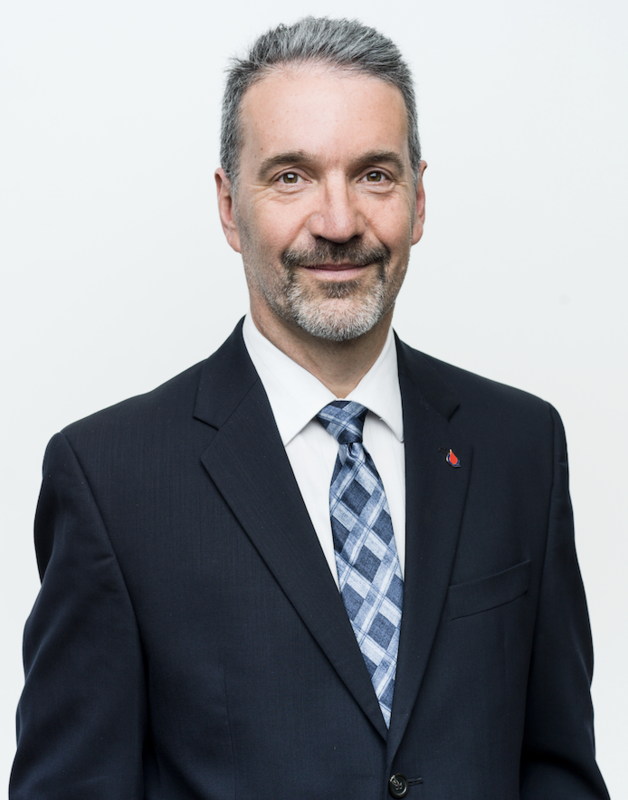 In 2010, Dr. Germain became the Vice-President of Medical Affairs at Héma-Québec and is now responsible for the medical expertise and support that is provided to the various product lines at Héma-Québec. He also recently took charge of the R&D division. He continues in his role as Medical Director for the tissue bank and he is the Chair of the CSA Technical Committee on Safety of Cells, Tissues, and Organs for Transplantation and Assisted Reproduction. Gwenn Silva obtained her undergraduate degrees in Theology and Ministry as well as Early Childhood Education. She went on to attain her Master’s degree in Clinical Psychology, and is licensed with the state of California as a Marriage and Family Therapist. Her backround includes serving as the Director of Circle of Care, a counseling program for grieving children and families; Bereavement Coordinator for Sutter VNA and Hospice; and Manager of the AfterCare program for donor families with Donor Network West, one of California’s Organ Procurement Organizations. She has been an adjunct professor of psychology at Holy Names University since 2004 and maintains a private practice where she treats grieving children, families, and the dying. She has recently become a published author of the children's book, An Extraordinary Gift, which helps children and famililes understand organ and tissue donation. In her spare time, she is a birder and tends her garden! 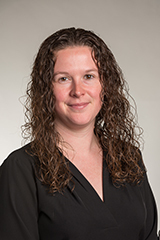 Kara is begin her role as a Quality Systems Specialist with New England Donor Services in 2015 and earning her Certified Tissue Banking Specialist designation the following year. 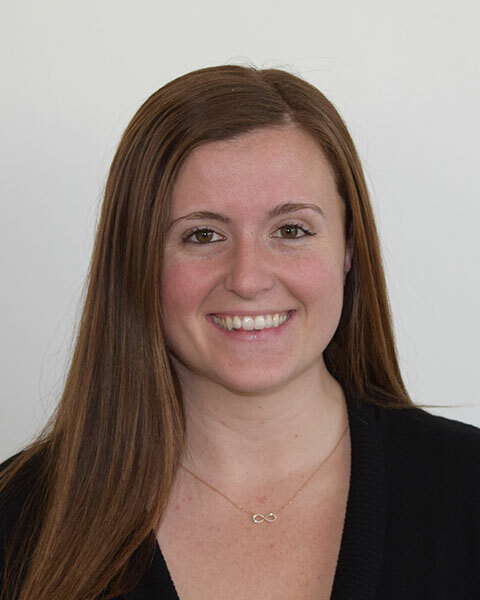 Prior to joining New England Donor Services, Kara earned her Bachelors of Science in Nursing from Northeastern University and maintains her registered nursing status in addition to her Certified Quality Auditor through the American Society of Quality. Graeme is Medical Director of the Comprehensive Tissue Centre in Edmonton, Alberta and Medical Director (Tissue) of the Trillium Gift of Life Network in the province of Ontario. He also currently serves as Chair of the Subcommittee on Tissues for the Canadian Standards Association Group. 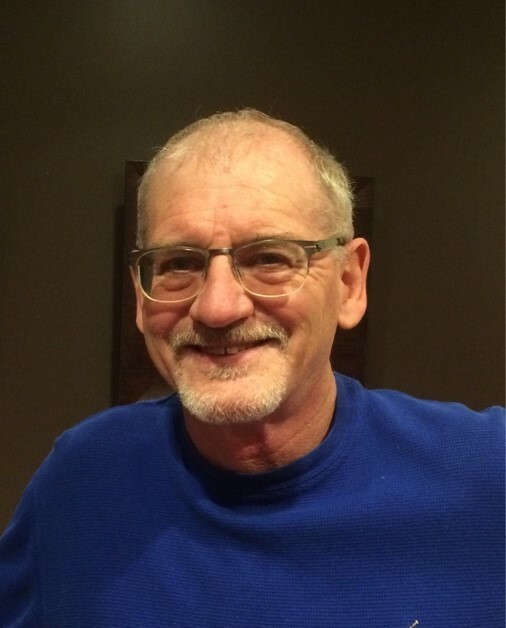 Graeme is a Forensic Pathologist by training, and worked for just shy of 29 years with the Alberta Medical Examiner’s Office, including 18 years as the Chief Medical Examiner. 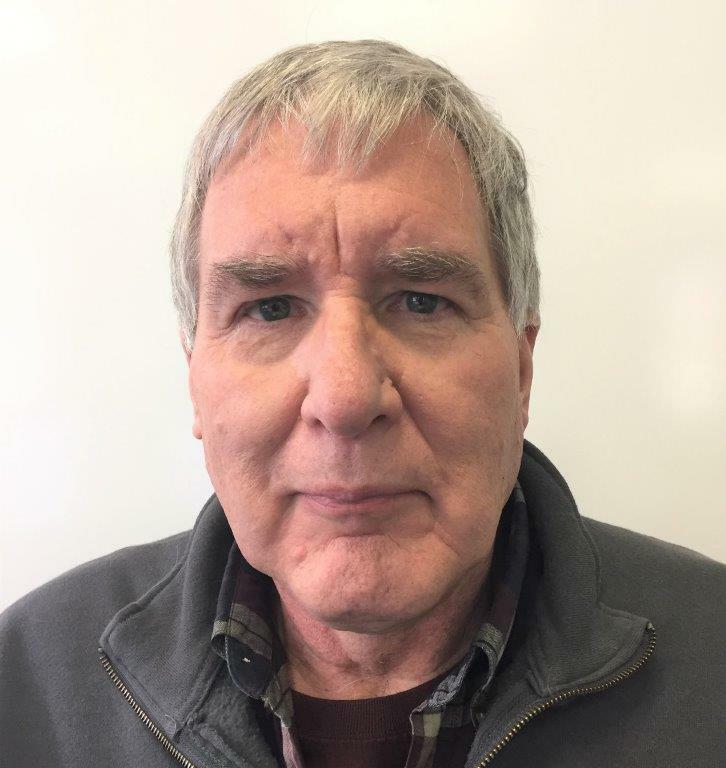 His career in tissue banking started shortly after he retired from the Medical Examiner’s Office in 2015, although he had done some previous work as an Alternate Medical Director at the Comprehensive Tissue Centre. Deborah has been with LifeNet Health since 2011 beginning her career as a Family Support Coordinator, working with families in the hospital at the time of their loved one’s death. She approached families for donation, provided education on donation, completed all necessary paperwork, and supported the family until their loved one went for procurement. In 2014 Deborah became the Manager for Donor Family Services and was promoted to Director of Donor Family Services in 2015. 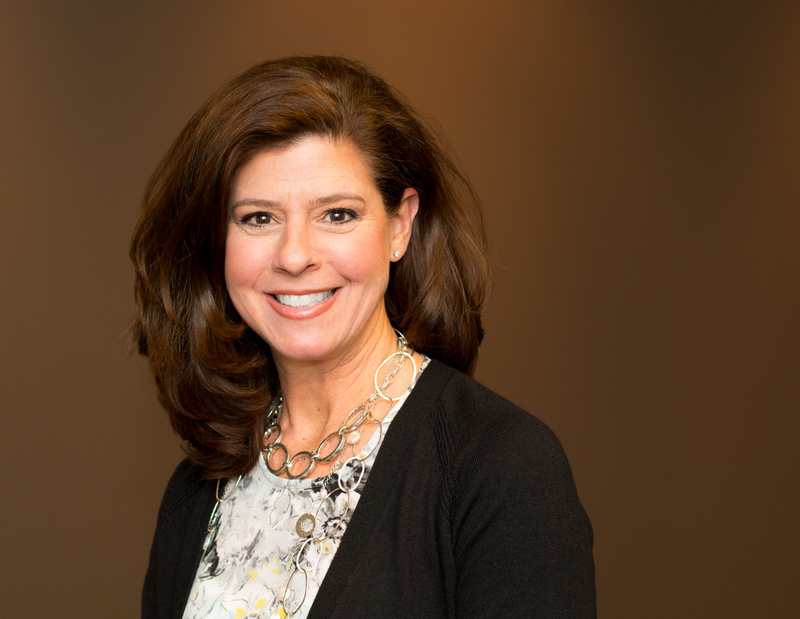 Prior to coming to LifeNet Health, Deborah served as Director of Children’s Ministries Family Ministries at two local churches and led a team of consultants in direct sales as an Advanced Director. 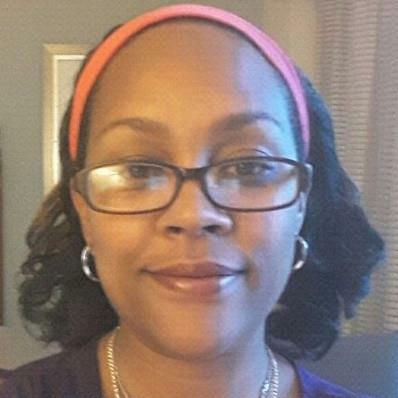 Prior to that, she was an elementary guidance counselor with Norfolk Public Schools implementing the guidance program, writing curriculum and securing grants to provide additional services to students within the school. 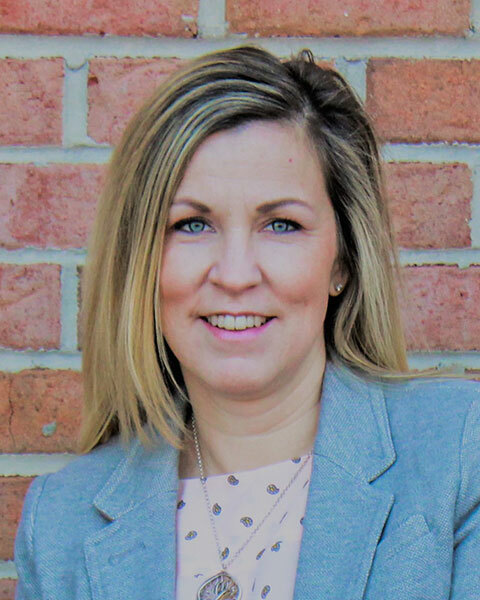 Deborah earned her Master of Science in Education from Old Dominion University and her Bachelor of Arts in Psychology from Radford University. She is an active member of the AATB Donor Family Services Council and the AOPO Donor Family Services Council.